Tuba. Composed by Johannes Brahms (1833-1897). Arranged by Donald C. Little. Brass Solos & Ensembles - Tuba And Piano/Organ. Southern Music. Classical. 16 pages. Southern Music Company #ST516. 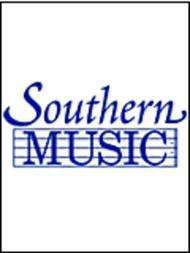 Published by Southern Music Company (HL.3775233).